For now bats in Maine can breathe a little easier during winter bat hibernation. The white nose syndrome that is wiping out the bat population in the northeast has not made its way into the state of main yet. Many bat researchers are very nervous though that this bat disease will make its way into the state and start killing the bats just like it is doing in most other states throughout the northeast over the last two winters. New Hampshire was the latest state to find instances of the white nose syndrome. With this latest news it seems rather when than if that the disease will hit bats in the Pine Tree State which is very worrisome for bat scientists across the state. 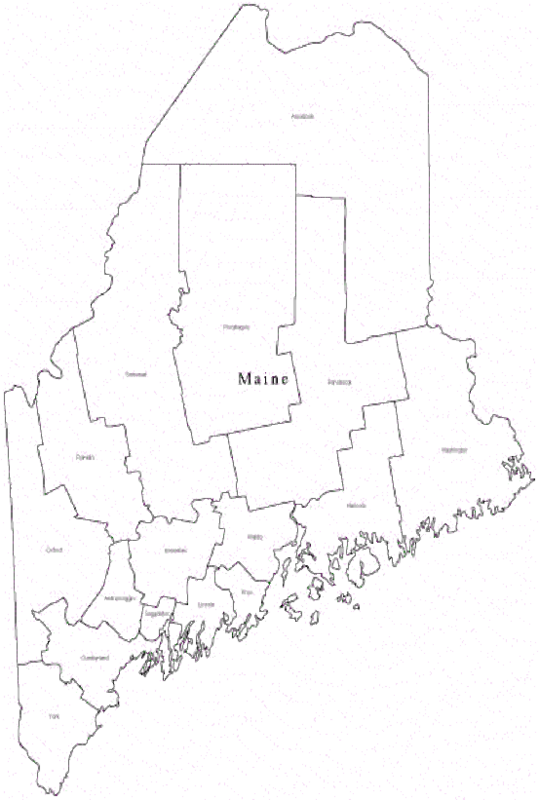 In the state of Maine there are four known places to gather large amounts of bats to hibernate over the winter. These caves are been checked routinely to see if the bat disease has spread to one bat cave or another. Bat researchers believe that they have already found instances where the bat population is being affected in the state already. Last year it was much more difficult for bat researchers to find bats and capture them for bat research. This is believed to be because many of the bats that call Maine home during the warmer months migrate for the winter for hibernation. This is done every year and then these bats return to the same place the bats left from. In the past two years the number of bats has decreased. Maine bat removal has also been down with the lack of bats getting into people’s homes, resulting in the need for bat pest control. The white nose syndrome was fist found in the winter of 2007 in the bat caves of Albany of New York. At first many were not sure the affects of the disease. This was until 10,000 dead bats were found at the end of the winter. It is estimated that over 500,000 bats have been killed since the outbreak of this disease throughout the northeast. This bat removal leaves our environment unprotected against the many insects that call the northeast home. Also bat scientists have been unable to find the cause of the disease or a cure. This is why bat researchers are so worried about the spreading of the bat disease. Maine bat pest control officials and bat researchers are not hopeful that the disease won’t make it to the state. Many are just counting down the days until it happens. No one is sure how hard this will affect the environment if the disease keeps spreading. Professional Maine Bat pest control and Maine Bat removal providers are in these counties: Androscoggin county, Aroostook, Cumberland, Franklin, Hancock, Kennebec county, Knox, Lincoln, Oxford, Penobscot county, Piscataquis, Sagadahoc, Somerset, Waldo, Washington, York county. Choose the county that most applies and telephone the closest Maine bat pest control specialist for your Maine bat removal. Disclaimer: Our lists of Maine bat removal and Maine bat pest control professional are provided by our lists as an open service. The presence or lack of presence on this list doesn't entail as an endorsement by the owner of this referral. VaMoose Varmint highly urges that the landowners carefully examine any bat removal or bat pest control business before engaging in they're services. We have offered data to assist you in obtaining a bat pest control, or bat removal service in your region.